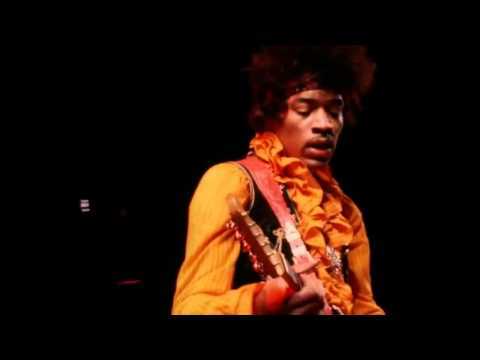 Live rendition of Hey Joe by Jimi Hendrix. I think it may be from the Monterey Pop Festival. I'm not sure. Yeah it is from the Monterey Pop Festival in 1967.